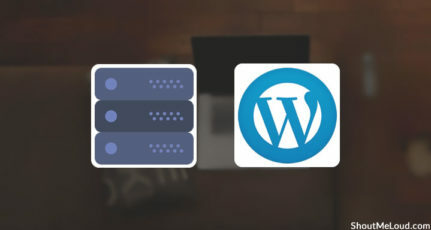 We recently published a post on how to migrate WordPress hosting, but for many users migrating WordPress hosting is a technically challenging process. 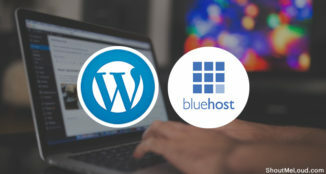 Most bloggers who initially used inexpensive hosting or shared hosting when they started blogging (as we advised here), may now have reached a level of success which calls for more advanced hosting. 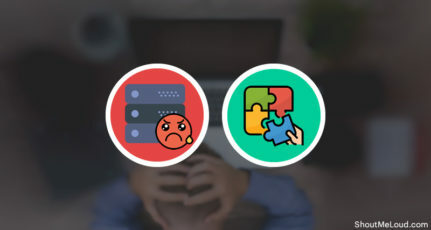 However, due to a lack of technical knowledge, they continue to rely on free or cheap hosting which may present issues regarding a lack of advanced resources or frequent downtime. 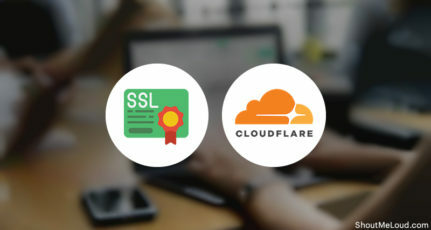 In today’s post, we will have a look at one of the best-shared hosting services which will allow you to migrate your WordPress blog for free to their hosting service. Hostgator, one of the best-shared hosting services for WordPress, is not free, but it does offer quality hosting for a very reasonable price. One of the best features offered by Hostgator is its customer service, a very important feature of any service. In addition to their commitment to excellent customer service, Hostgator offers free WordPress hosting transfer, making the transfer to their service even more compelling. They offer this service so that new customers can move from their old hosting service to Hostgator with minimum stress and hassle. Hostgator allows free migration for your main domain. It does not matter if it is a WordPress blog or a static website, they will migrate your blog for free. If you are an existing customer, you can upgrade your hosting package to a higher level. For example, if you have the Hatchling plan, you can upgrade to the Baby plan or the Business Hostgator plan, and ask them to migrate it for free. If you have more than one blog to migrate, you can get in touch with Hostgator customer care before you sign up with them, and negotiate a deal to buy their hosting service if they are willing to handle the migration of more than one website. These are issues which they are supposed to handle, but because they follow traditional migration methods, (such as migrating databases and moving WordPress content folders), they can easily miss some of these features. 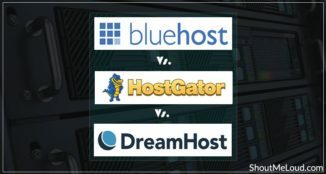 Do let us know if you prefer Hostgator over other shared hosting services, or if you prefer some other hosting service which you believe is comparable to Hostgator. That’s great offer. Hostgator recommended webhosting to start with blogging later on you will learn many more things. 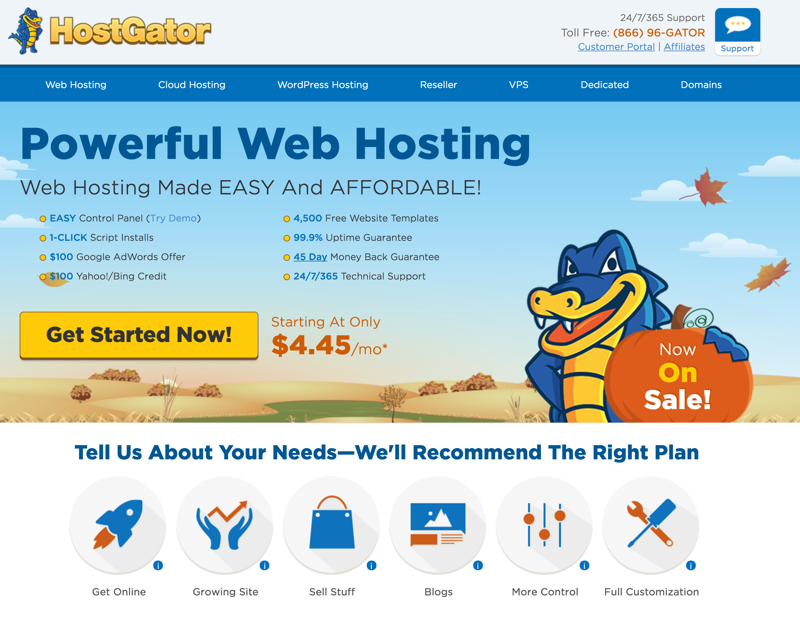 HostGator is a great web hosting company, there servers are fast and very stable. Jasmine I never heard of GreenGeeks. Thanks for brining another webhosting. I will check our Greengeeks and see how good it is. Thanks for sharing this Harsh, because i have an idea to move my blog techntricksonline to Hostgator soon because i have been experiencing problems in dreamhost. Great news. I have used Hostgator services before for migrations works, I have always hired professionals. Its good to see that now they are doing it for free for their customers. Thanks for sharing the news man. Sathish this service exist for long, but very few people knows about it. Thanks for dropping by and for your comment. Rahul if you are planning to host only one site, you should go for hatchling plan and if more than one you should go for baby plan. I suggest go for one year hosting plan and use coupon code shoutmeloud25 to get 25% off. Yes you can upgrade your plan anytime by asking the customer support. You need to pay the difference in the amount. Do let me know if you have any more questions. sir i having a blog on blogger so if i buy a webhost and then how will i shift my whole website to host. one more problem i want to change my blog from blogger to wp so first i have to change my blog and then i should migrate..? I will prefer self migration even if I broke something I will get knowledge if I ask other people to do everything for me then I won’t be able to know what they have done and even if they have done everything or not. I have been currently using my site at Hostgator US. My site doesnt have any heavy snippets and widgets. however, per Google page speed test and Pingdom test, found that the server response time took more than 0.72 seconds which is quite headache for me. Could you please suggest should I do some migration from hostgator to bluehost will do well or not. I have already spoken with the Hostgator but nothing was helped from them.